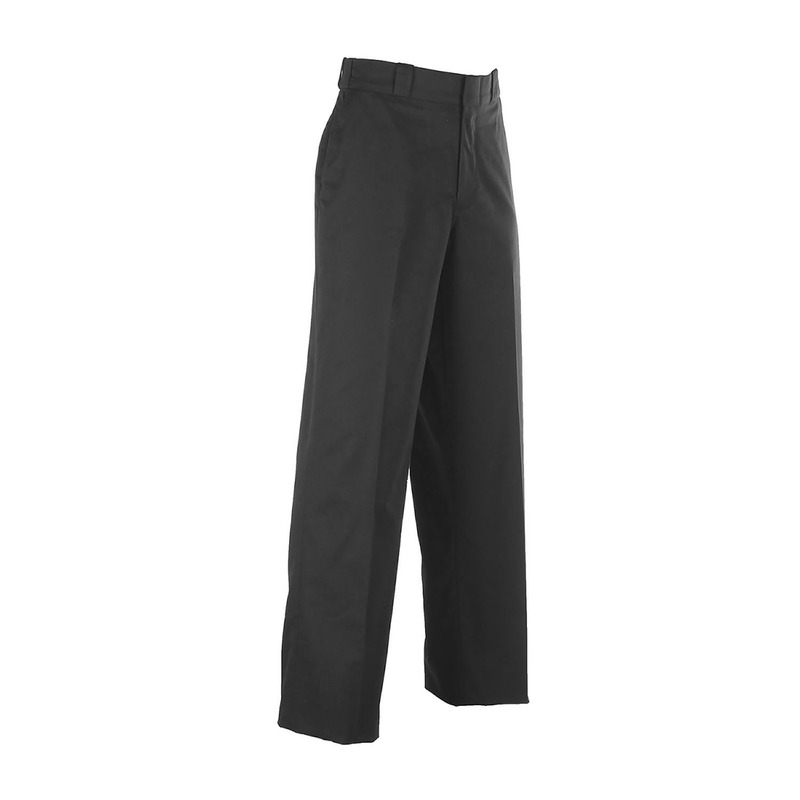 The Elbeco Men’s TEK3 4-Pocket Trousers give you plenty of space to store your gear and offer the latest in design technology. 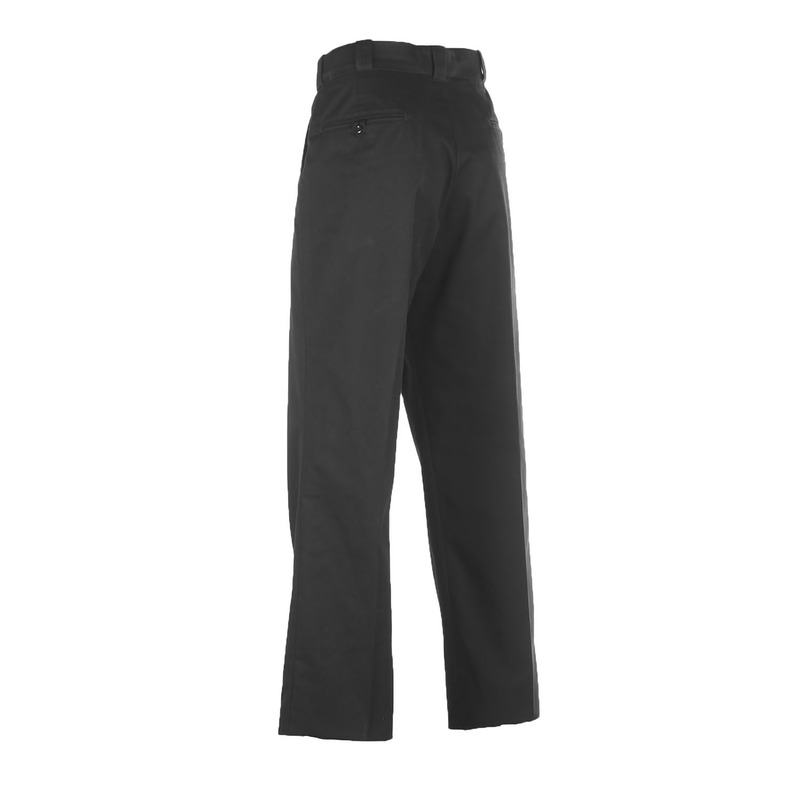 TEK3 is the next generation of the TEK2 series, incorporating the same great twill fabric and Nano Fluid Repellency. It even offers a new men's pattern, "Essential Fit" with more storage and functionality. 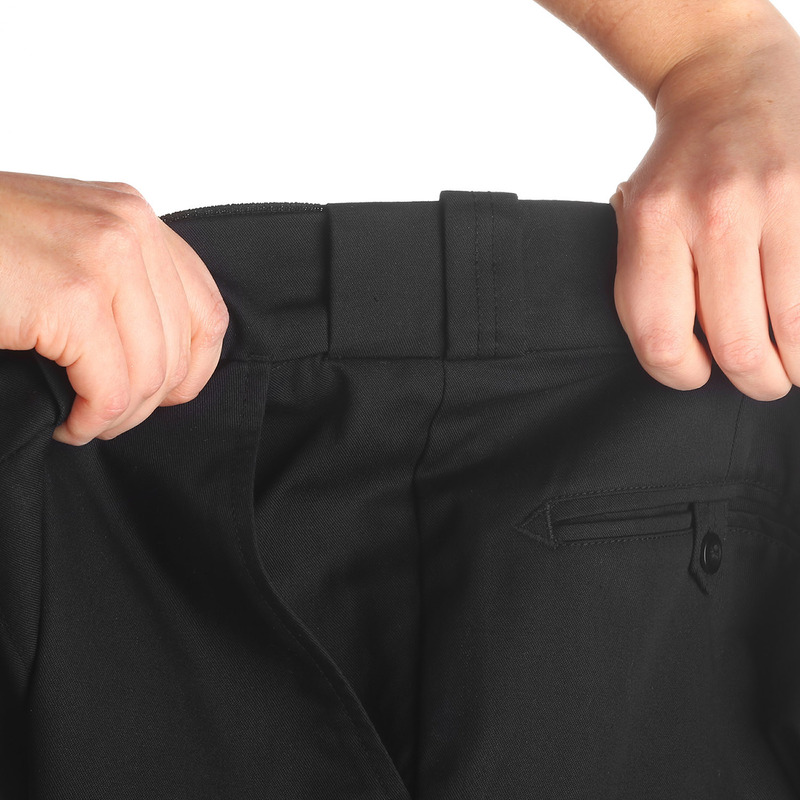 Additional features such as a triple-stitched crotch, double zippers and exceptional color retention all work together to create a pair of trousers capable of handling your toughest days.